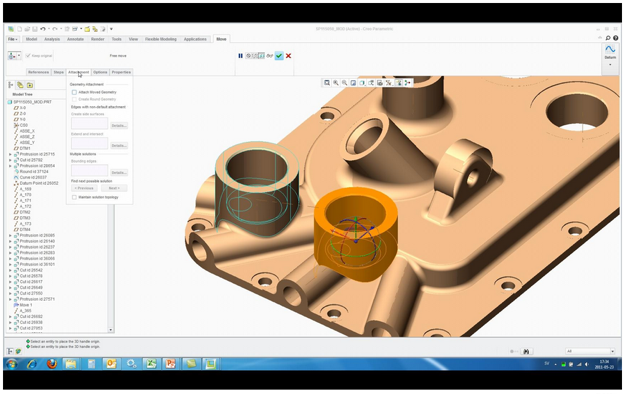 With Creo Extensions, the power and agility of Creo Parametric means it can be tailored to your business needs. As you expand and continue to grow, include new users, new modules and new capabilities with ease. Plus, with Creo’s interoperability, you won’t need to worry about importing incompatible CAD data or familiarising yourself with a new user interface.